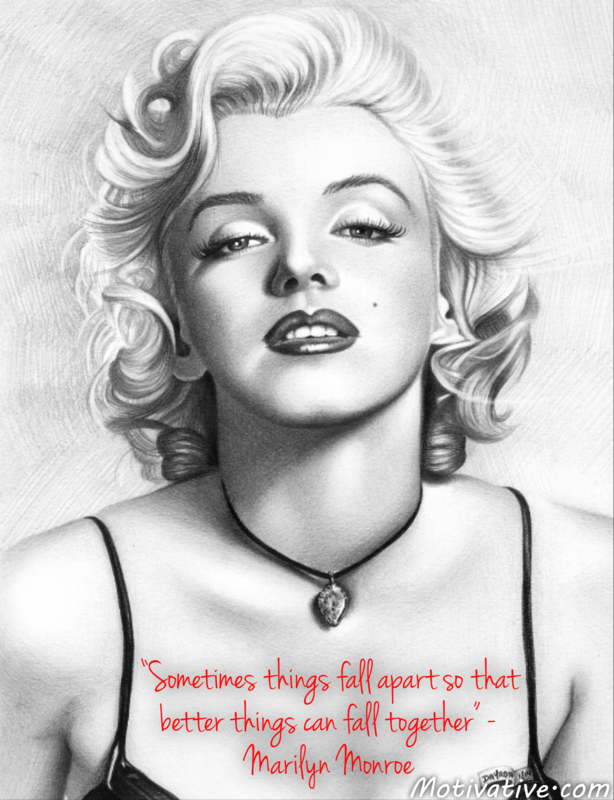 Marilyn’s life may not have been perfect & was cut way to short. However the words she had spoken about happiness, love & life are timeless. Life deals us blows but we must not let us think that things never will get better. Keep the hope alive with optimism that something great is around the corner because it usually is unless we hide behind closed doors of negativity.